Inspired by Hawaii, and infused with some California swagger, Lolo Island was created to bring an island tradition to the mainland. Let’s make one thing clear, we don’t make snow cones. 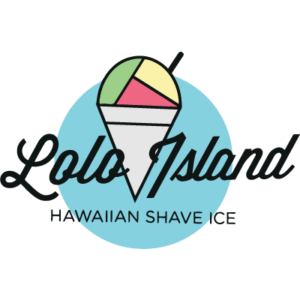 We make Hawaiian Shave Ice. And it’s a completely different taste experience. If you’ve never had Shave Ice, we’d encourage you to come in and try it.